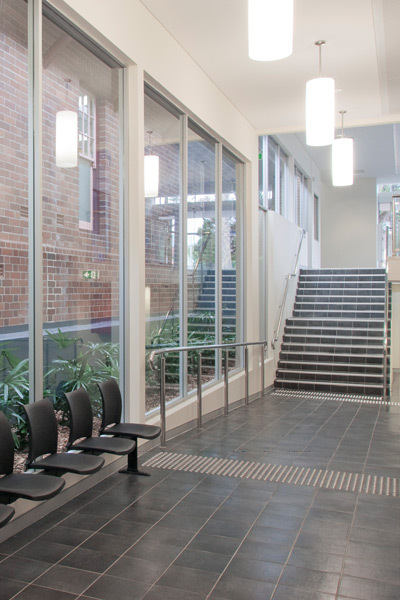 The redevelopment of the Nowra Court House consisted of staged milestones that included both new construction and refurbishment work. 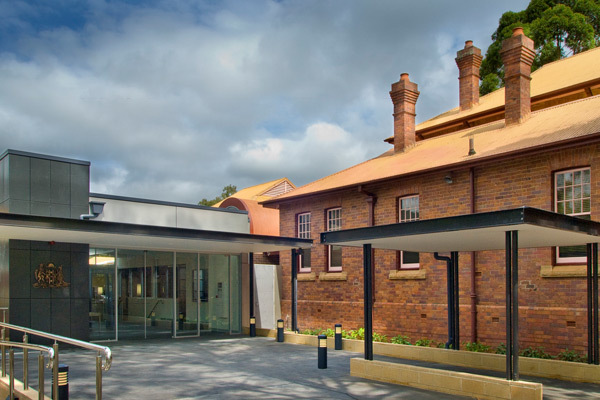 Work included the construction of a new facility blending the entry and forecourt of the new Court House with the existing heritage listed building. The new Court House incorporates a new court room complete with “state of the art” video conferencing, jury rooms, interview room, judges chambers, public amenities and improved public access to both the new and existing court houses. 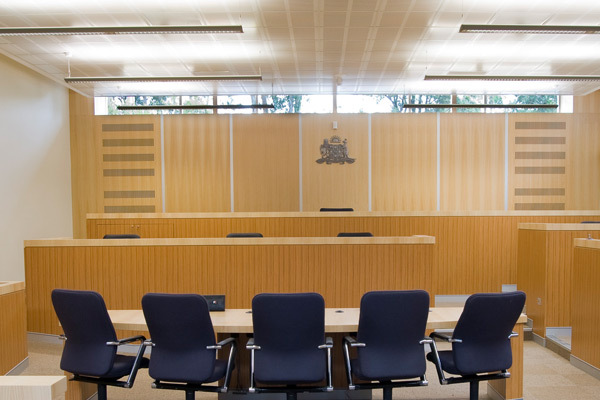 The refurbishment to the existing heritage listed court house included the magistrates chamber, tribunal room, staff and public amenities.